Samantha lives the perfect life: lives in a big house, has a rebellious older sister, and a clean-freak for a mother who is running for senator. However, she longs for something different. When she watches the neighbors on her balcony at night, a family with five (maybe more) and counting children, Samantha wishes she could be a part of it. One night, when one of the Garrett boys, Jase, visits her at her bedroom balcony, she is introduced to a whole different perspective—the one next door. Everyone is currently raving about this book since the companion novel—which will be interesting—has just released (The Boy Most Likely To). 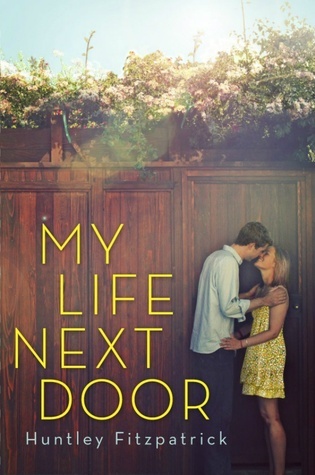 However, reading everyone’s reviews took my expectations to a higher level and My Life Next Door definitely fell short. It is a character-driven book. I remember a couple of years ago, The Bucket List held a discussion about the preference of plot-driven or character-driven stories. 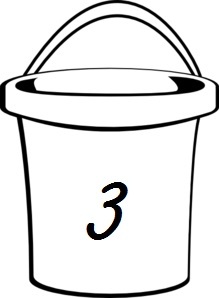 It seemed to be no question that readers wanted both—an equal balance of plot and character. There is no balance in My Life Next Door. Way past the half-way mark, the plot kicks in with a reeling secret that I didn’t see coming. It came so fast, unexpected, that even I don’t even know what I would have done. Huntley Fitzpatrick took the longest time setting up the characters and letting readers live with them for a while, getting to know them. The whole first part of the book was Samantha living the best of both worlds. 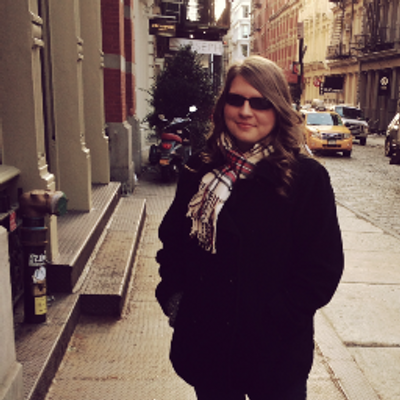 It wasn’t the ingredients for a page-turner—just about a girl who seems to have everything getting a little more. With that said, the character development was, of course, on point. Without much plot getting in the way, Fitzpatrick delved deeper into her characters, including all the Garrett children. 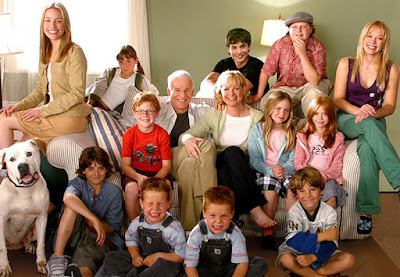 I can’t name all the children for you but being a fan of Cheaper by the Dozen and other large families on screen (I don’t know any in real life), I’ve always loved the method that large families possess to function. However, Samantha’s actions—of watching her neighbors from her balcony every night—borders on entry-level creeper though her stalker-like tendencies were never mentioned as a poblem in the book. I understand why she did it but I don’t particularly like it. I will probably give myself a few months before reading the companion novel. My Life Next Door would make for a good commute book but unless you love heavily character-driven plots, I say skip it and go with a book that has more balance. 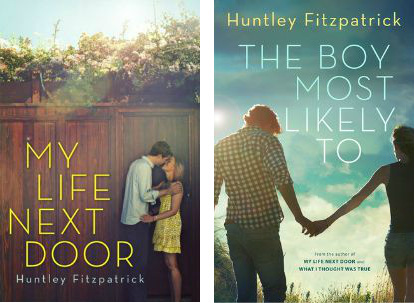 Huntley Fitzapatrick will introduce you to a fantastic cast of characters that will have you wondering if the grass is really greener next door.